Thank you for being a valued dining rewards member! We love treating our fans to extra special benefits. With your dining rewards card, you receive one point for every $1 you spend. 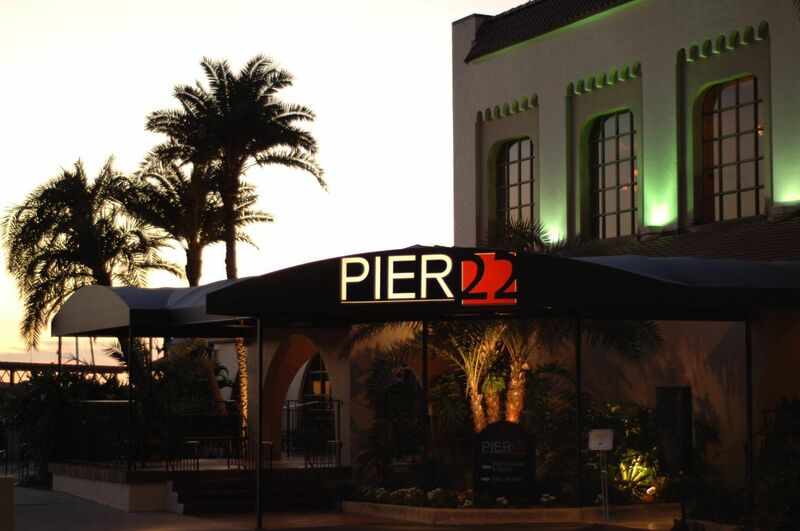 At 250 points your card will be automatically loaded with $25 in PIER 22 cash to spend at the restaurant. Please let your server know when you would like to use your credits, just present your full name, phone number or rewards card or rewards card number to redeem your rewards.